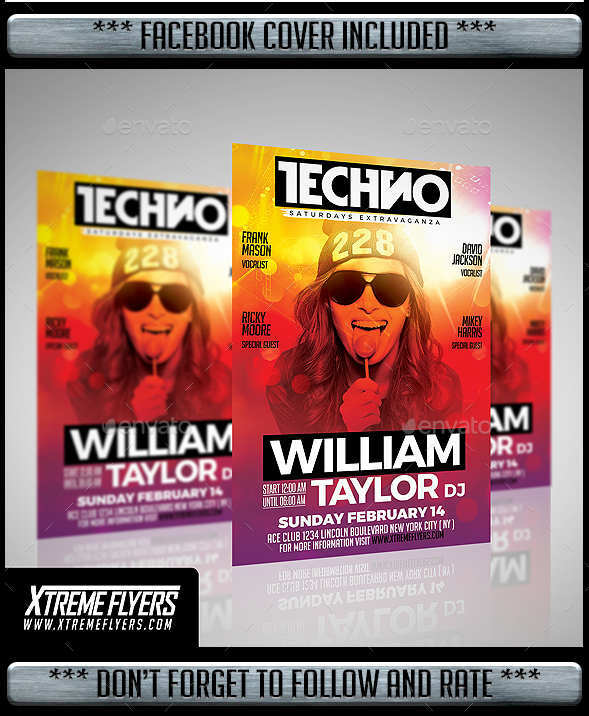 Club flyers are generally used for high-quality offset printing and various other purposes. 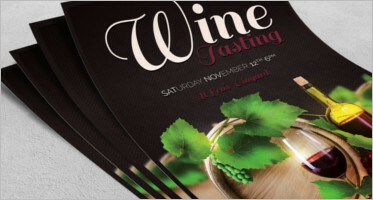 You can download a variety of eye-catching flyer designs as per your choice, it for personal or business use. 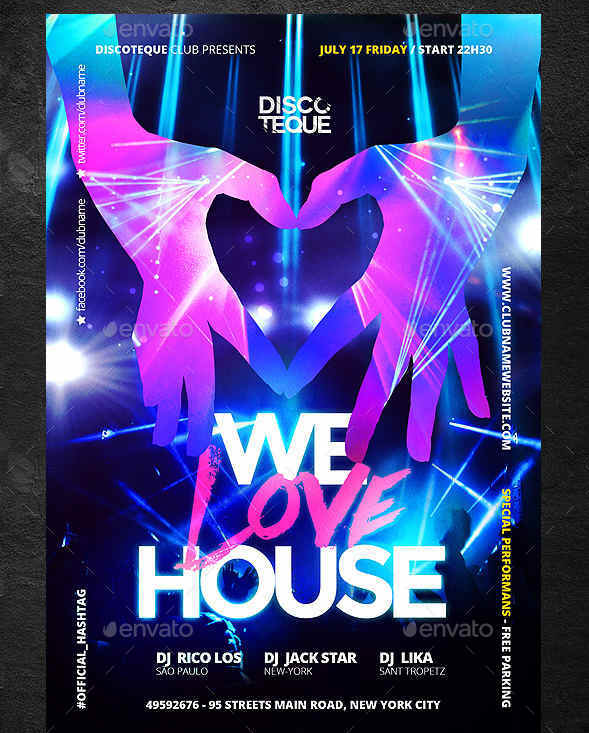 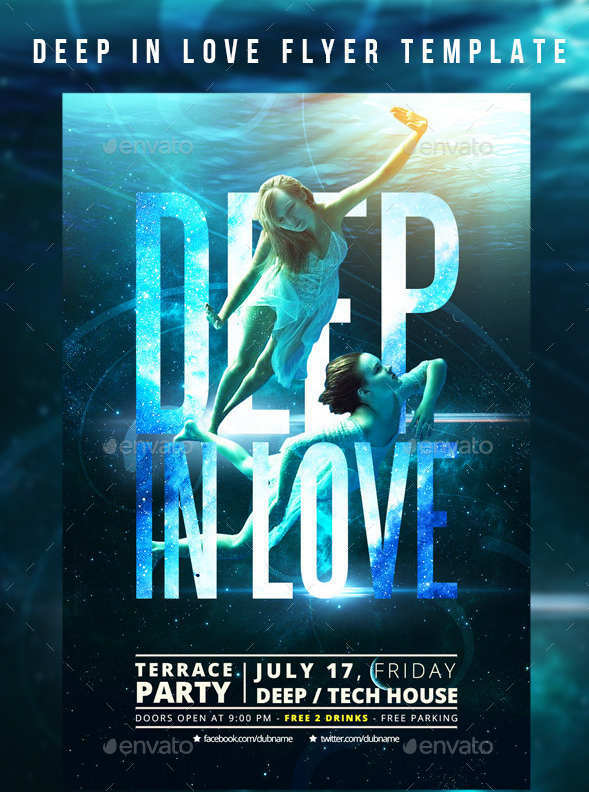 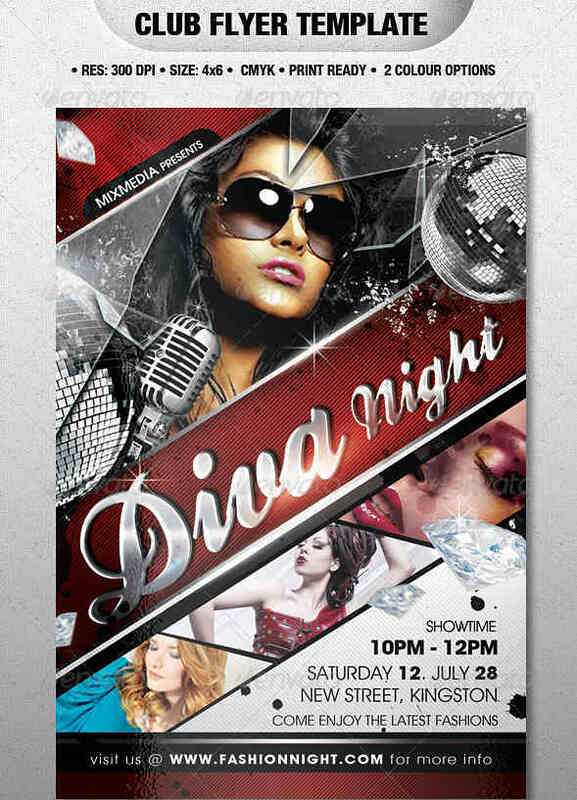 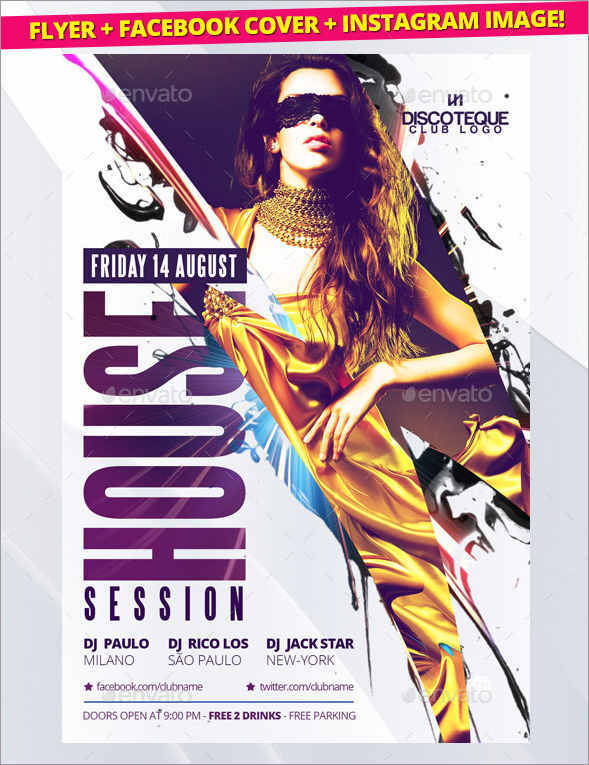 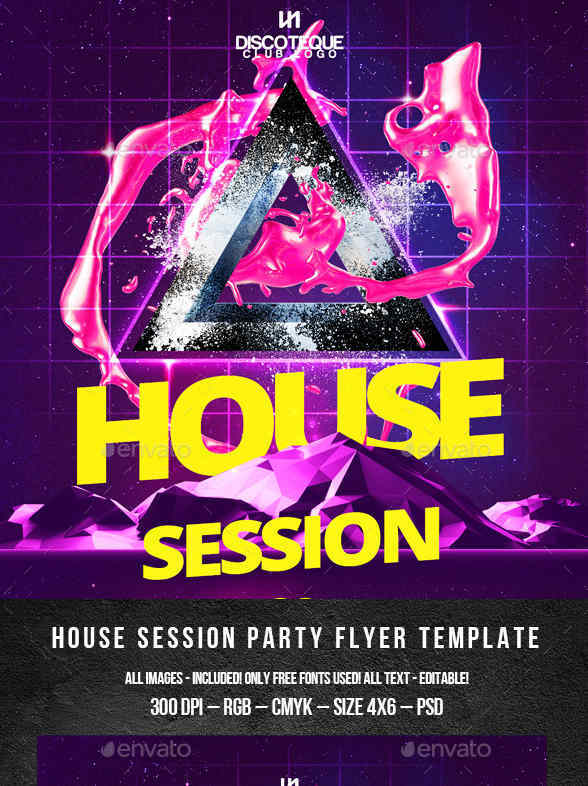 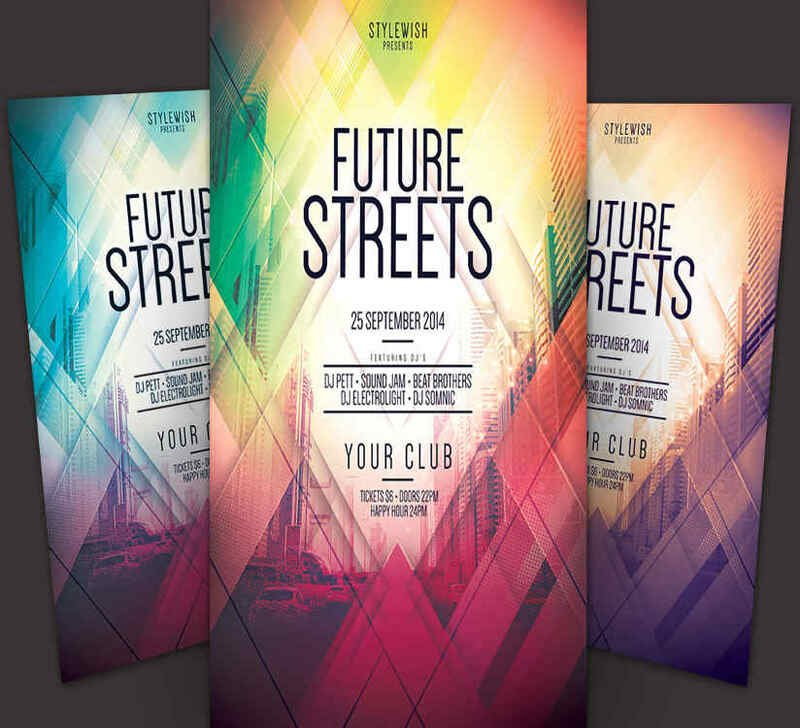 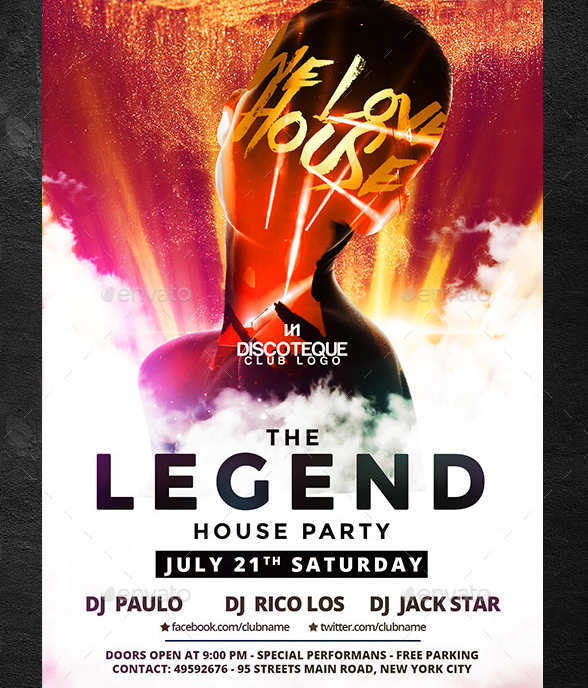 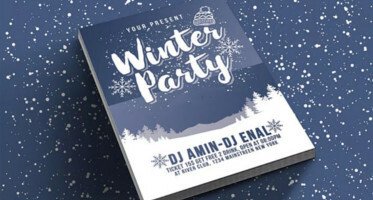 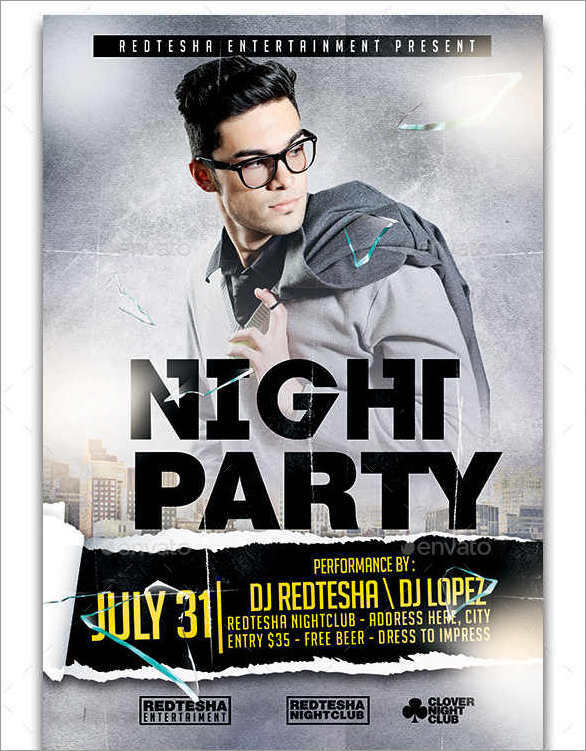 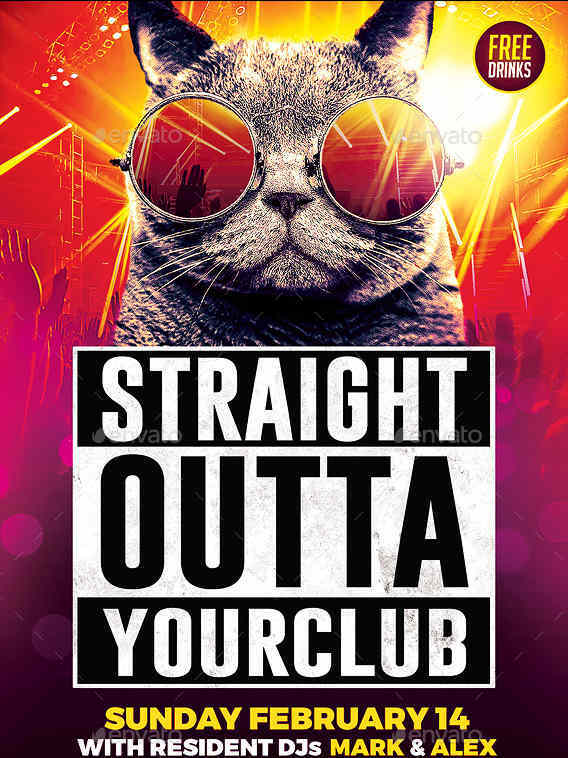 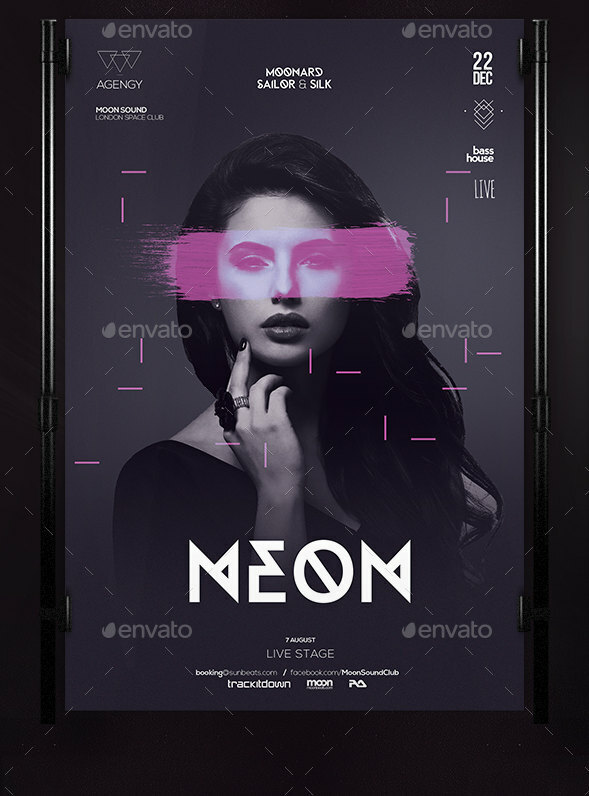 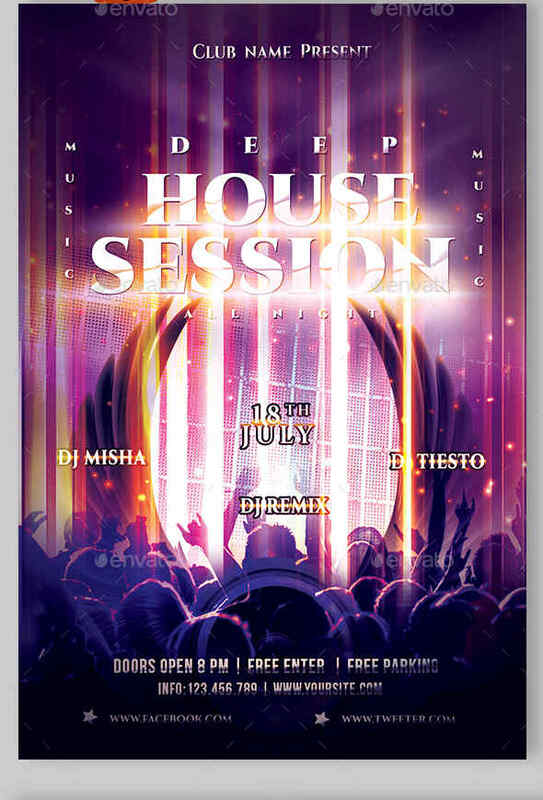 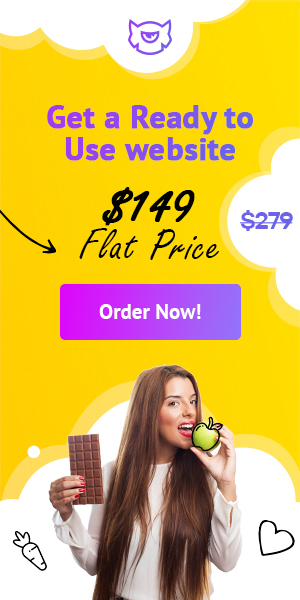 These types of club flyers are high in demand these days because most of the people find stylish flyer designs for their personal as well as business use.